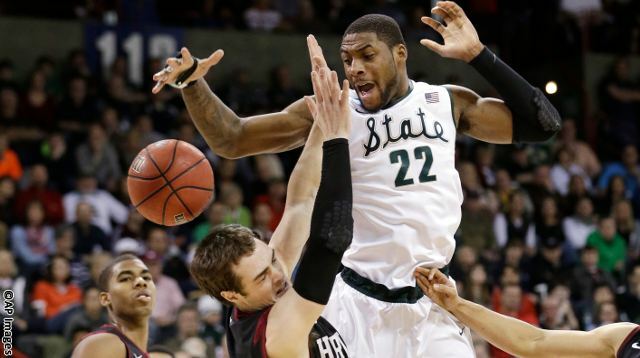 (12) Harvard vs. (4) Michigan St.
Every game of the 2014 NCAA Basketball Tournament streams right here on WestwoodOneSports.com as well as on the TuneIn app for your mobile device. You can also listen on an affiliate radio station near you. 22 March 2014 Comments are off for this post.